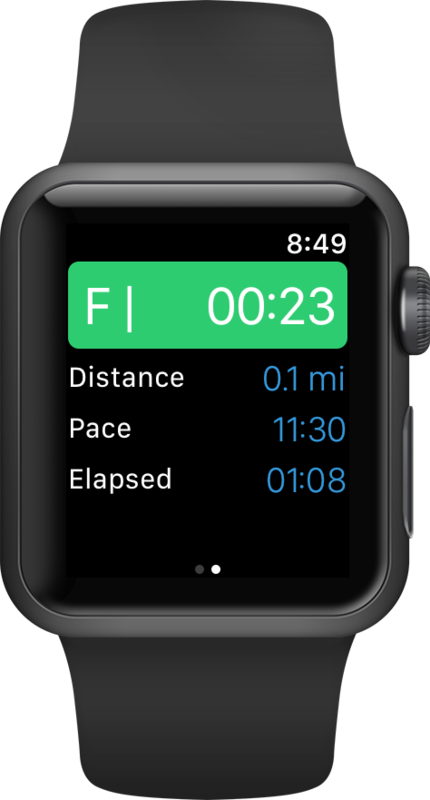 A Running interval timer for your Apple Watch designed with the Galloway Run Walk Run method in mind. Its easy to start a interval run with the settings from your last run. 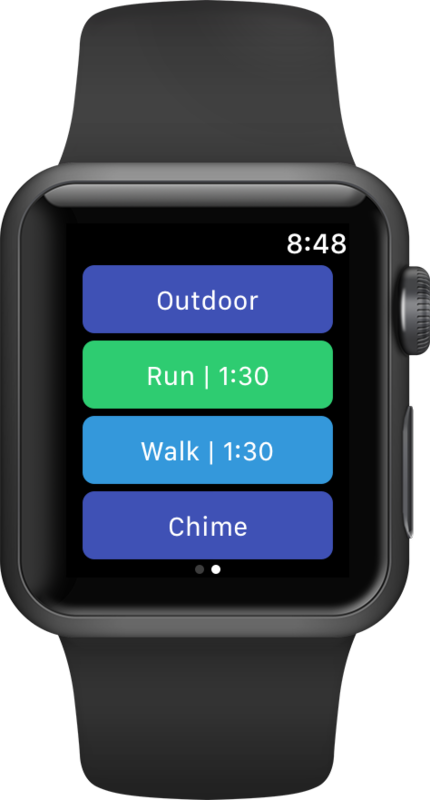 Its also easy to customize the place, Run and Walk interval length, and type of haptic notification. Once you are off on your run the app will use haptics to gently tell you when an interval is over. 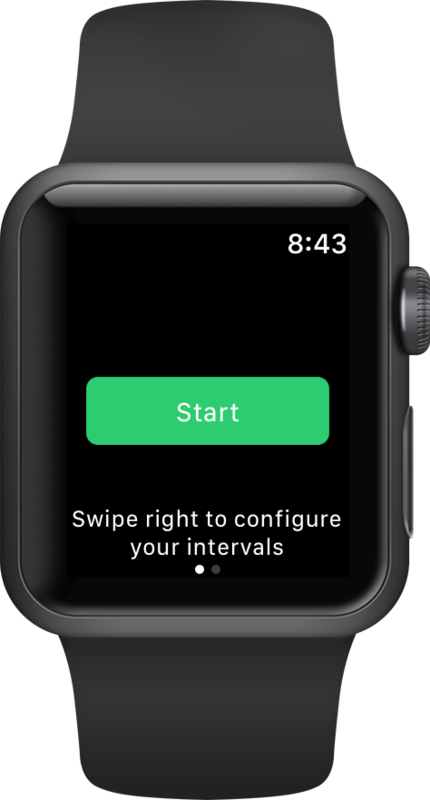 And when you raise your wrist you will also see the current interval type (Run or Walk) and how long until its over in large text easily readable while running. 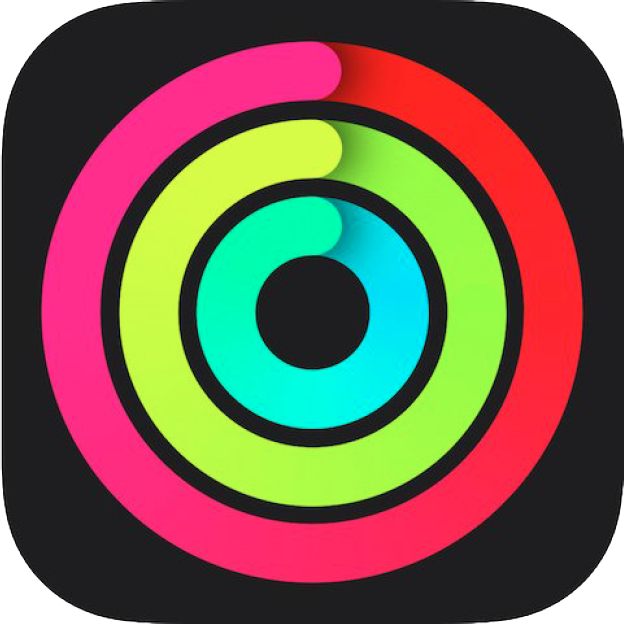 And when you are done the app will save your workout data including calories burned, distance, and exercise time into the Health app so you get credit in your activity rings! Apple, the Apple logo, iPhone, iPad, and Apple Watch are trademarks of Apple Inc., registered in the U.S. and other countries. 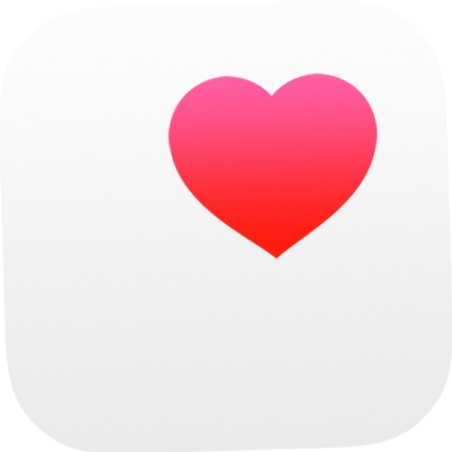 App Store is a service mark of Apple Inc.